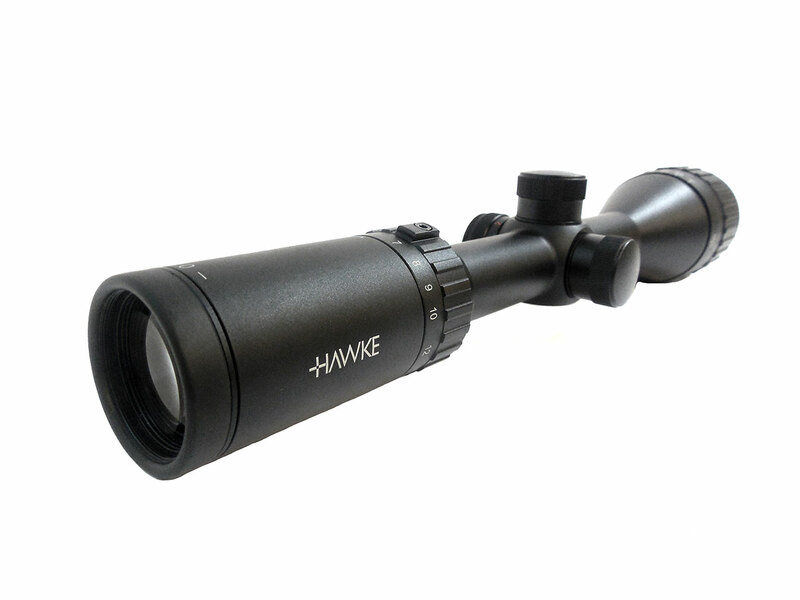 The Hawke Vantage IR 4-12×50 AO Mil-dot Center IR Rifle Scope features red/green illumination with 5 levels of brightness. 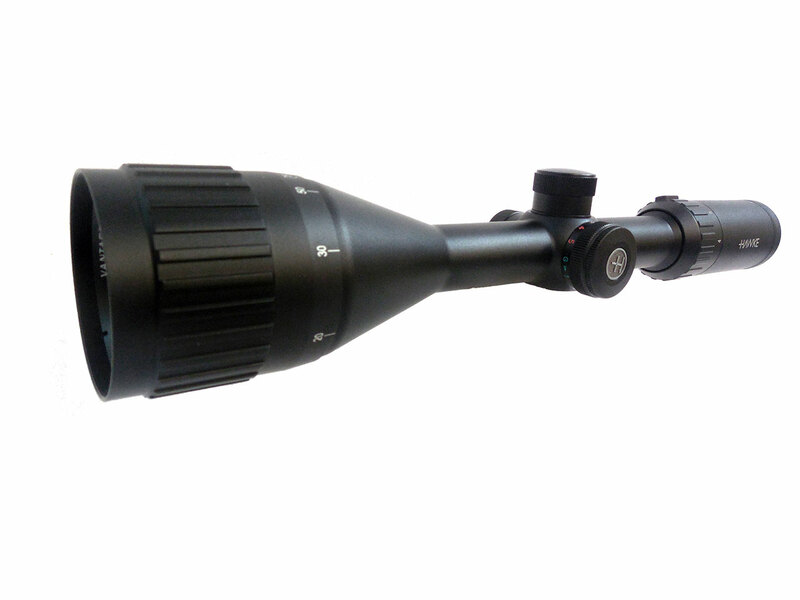 This scope has fully coated optics to provide maximum clarity. The 1/4 M.O.A. fingertip turrets allow for easy adjustments. 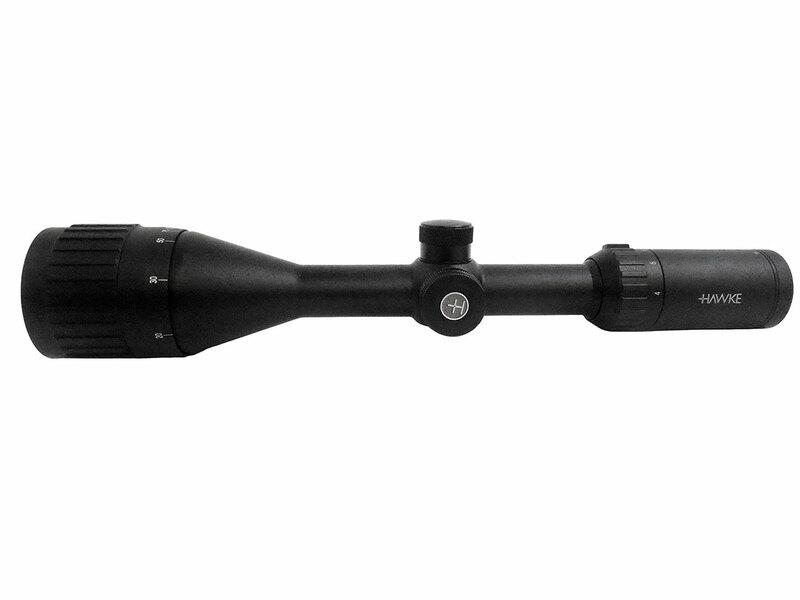 It has 1 inch mono-tube chassis for superior strength. It also features a fast focus eyeball and high torque zoom ring. It is waterproof, shock proof, and fog proof. This item comes with a Hawke Worldwide manufacturer’s warranty.